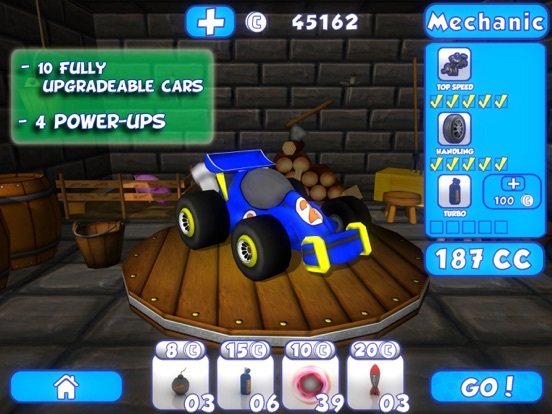 Discussion in 'Price Drops, Must-Have Freebies, and Deals' started by Dracoders, Dec 21, 2016. 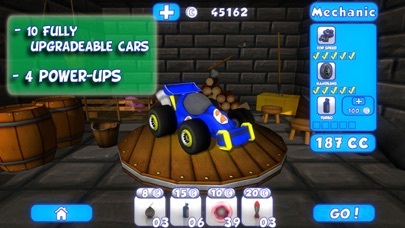 Welcome to the world of Battle Cars. 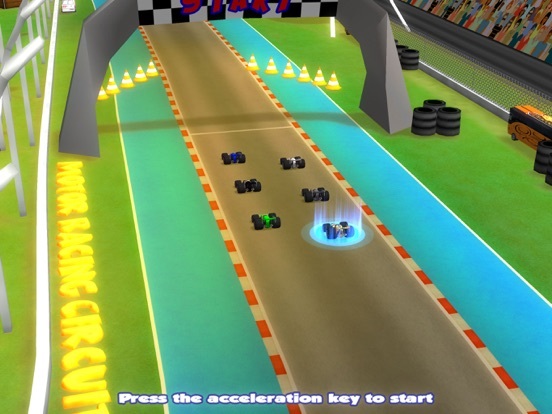 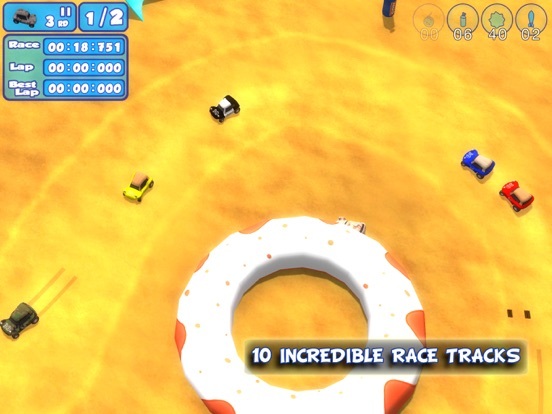 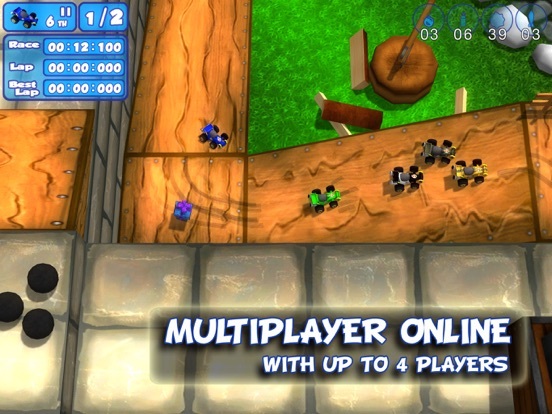 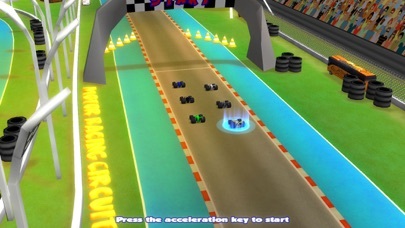 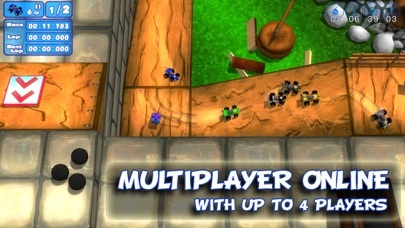 Battle Cars is a classic arcade top-down racing game with fast mini cars and funny weapons to destroy your opponents! 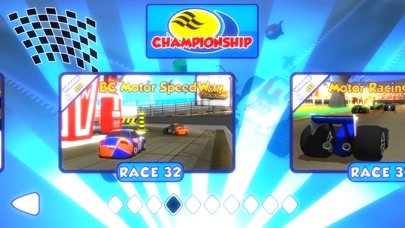 Play the career mode to upgrade your cars and unlock new tracks, or go online to play with your friends GAME FEATURES MULTIPLAYER Play online or challenge your friends on the same device! 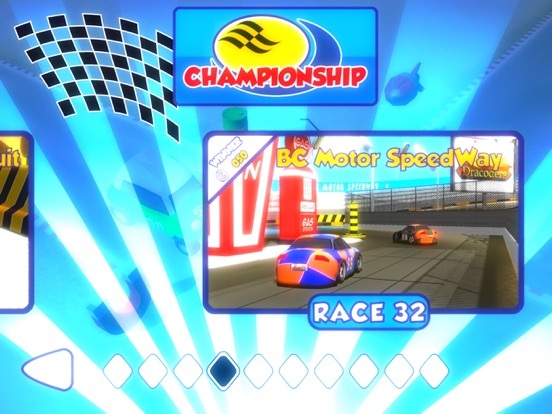 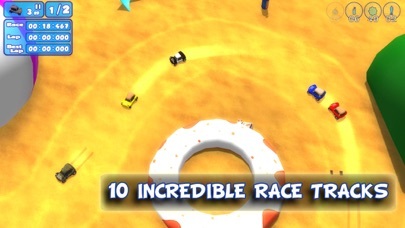 PLAYABILITY Try different driving styles for each track and learn to master them POWER-UPS Win coins on each race and use them to buy weapons or to upgrade your vehicle BATTLE MODE Have fun with the epic screen-cut mode, against CPU or on Multiplayer!